The island of Tenerife is located in the Atlantic Ocean off the African coast. It is the largest and most populated of the Canary Islands. It has a population of about 900,000 inhabitants. Its capital is Santa Cruz de Tenerife, the second most populated city is San Cristobal de la Laguna, both cities in the north of Tenerife. 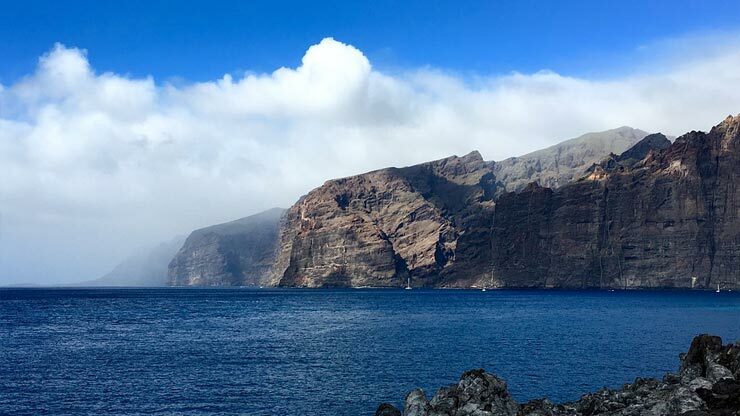 The rugged terrain characteristic of this island is due to its volcanic origins, the succession of different volcanic eruptions over the centuries have shaped the terrain feature of Tenerife with large earrings and huge cliffs in the area of Los Gigantes. The northern part of the island has a humid tropical climate, while the south is much drier and desert. Rent a car in Tenerife is the best choice to explore the island. On this island of Tenerife is the Teide National Park, where the Astrophysical Observatory of the Canary Islands is, as El Teide is the highest peak in Spain with 3718 meters above sea level and brings good conditions for observation of the stars. In Tenerife, there are also different theme parks include Loro Parque, a real zoo with tropical flora and fauna and Siam Park, the largest water park in Europe. Tenerife island of volcanic character, favors the existence of unique natural attractions in the world. 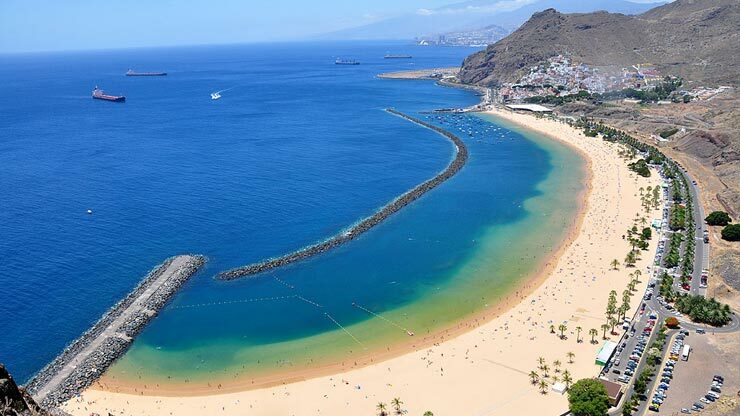 Enjoy this fantastic island of Tenerife from their rental car planning your route and visiting its most unusual places. One of the most striking aspects of the island of Tenerife is its climate. The largest island of the Canary Islands has earned a deserved reputation for being one of the vacation spots with better weather conditions thanks to its microclimates. If you want to know the origins of Tenerife, it has to visit the Museum of Nature and Man, where you will find Guanche mummies, the aboriginal inhabitants of the island. Something typical to eat? Gofio, roasted and ground grains that are the basis for many of the dishes of Tenerife. To tour the island of Tenerife, nothing better to do with a car. From Los Rodeos airport or from the South Tenerife Airport, you can contact companies hire a car and get the best price. We are BROKERS and opposite to car rental comparison sites in Tenerife, we negotiate directly with the car rental companies in order to offer the lowest prices on car rentals in Tenerife.